Feeling called into some type of ministry? What is a call to ministry? How do you know when you’ve been called? What first steps should you take? Called: Understanding the Call to Ministry is a valuable resource for anyone considering serving in ministry. In this brief book, the faculty of the College of Christian Studies at Anderson University will help you think through the concept of a call to ministry, and how to explore implications of that call in your life. This book is free of charge to any individual or church. Churches may call our office to request multiple copies at 864.328.1809. As you consider God’s calling on your life and ministry, take a look at what Anderson University has to offer. Our ministry students find an exceptional level of preparation, with a committed faculty who link classroom and real-life experience. Whether you are planting a church, leading a ministry, or going on for additional education, you’ll find AU offers a solid foundation and an outstanding opportunity for practical training. 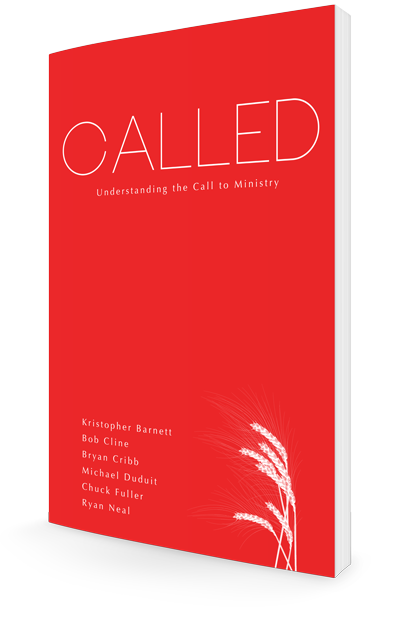 We no longer ship outside of the Continental U.S., but you can still download a digital copy of Called: Understanding the Call to Ministry. Want it now? Download our eBook.